We would never endorse criminal acts in any way, or show leniency to the criminals behind them. However, if you're going to commit a crime and want to look cool doing it, listen up. 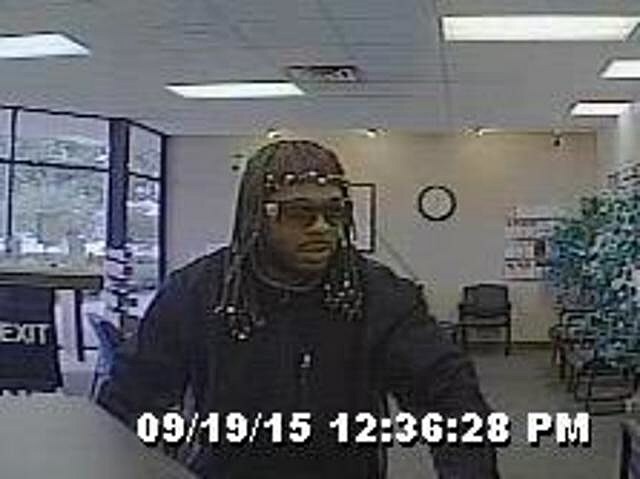 Police in Indianapolis are looking for two guys who robbed the Indiana Members Credit Union on Saturday. 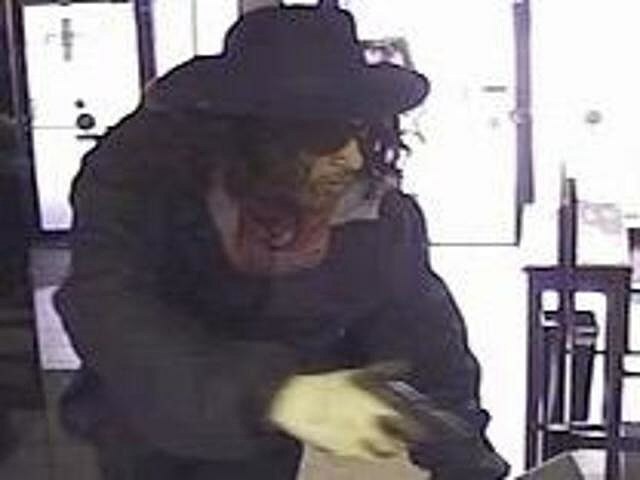 They entered with their guns drawn, demanded cash from the teller, and took off. Police are still searching for them, and they have pretty decent surveillance footage to work from. There's only one problem, one guy was dressed as Rick James and the other guy was dressed as the dude from "Super Fly". If you don't know, Rick James is the guy who sang "Super Freak". The guy who dressed as Rick is rocking long braids with colored beads on the ends, and big, dark, square shades. The other guy is pretty clearly dressed as the character 'Youngblood Priest,' the drug dealer in "Super Fly" who's trying to go straight. He's got the long hair, the 'stache, the black fedora, and some shades. The cops either ignored their costumes or didn't know what they were, because they released descriptions without referencing them. So, mission accomplished?